Tensions between the rapid influx of new residents and the need for affordable housing in San Francisco are running high. Young professionals, armed with plenty of cash from high-paying tech gigs, are pricing out longstanding families that can’t afford the New San Francisco. But how bad is it really? Well, according to the San Francisco Planning Department, the answer is: real bad. The committee released its first Housing Balance Report earlier this week, which documents the proportion of affordable housing units to the total number of all new housing units built within the city. The report is in compliance with Proposition K, a 2014 ballot question that set a goal for the city to set aside 33 percent of all new housing as affordable housing — housing that meets the needs of people who live below the area’s median income. To put it plainly, the report is ugly. 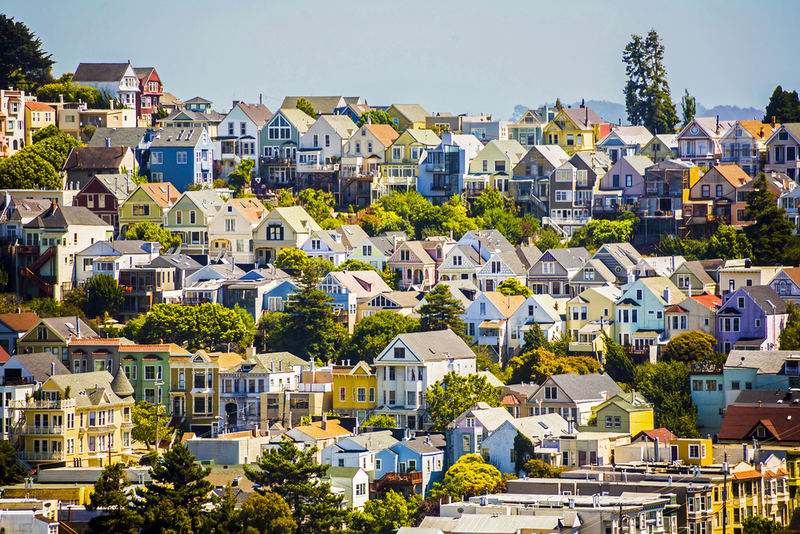 Although the City of San Francisco has stayed relatively on the mark with its goal by designating 30% of new units as affordable housing, it’s done little to ease housing pressures as landlords have forced low-income residents out of their homes protected under rent control. The net gain of affordable housing since 2005 is just 2 percent. City officials are seeking other ways to help bring affordable housing in the city to a relatively workable number, such as rehabilitating existing units and looking at even more protections for low-income rent-controlled apartments. But those measures do take time, which means this whole thing might get worse before it gets better.